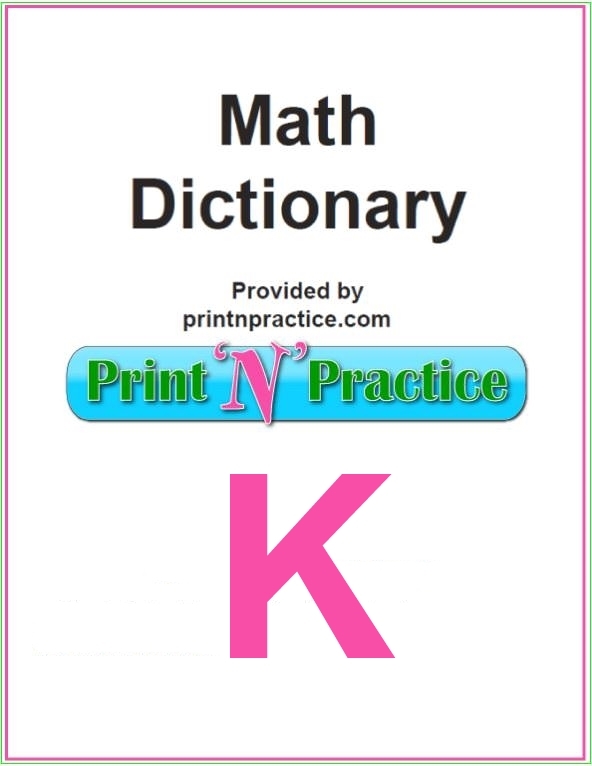 From metric measurements for words that start with K we use the prefix kilo. There are thermometers that use the Kelvin scale to read temperatures compared to a hypothetical absolute zero. 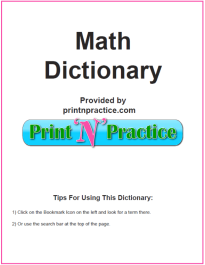 I was surprised to find how many mathematical words begin with the letter K. Even the nautical term knot is in this short list. 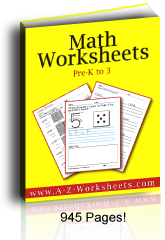 Math Words That Start With K: Print the Math Dictionary for your math resource center. Kelvin - a scale used on some thermometers to measure temperature. Kilobyte - 1000 bytes a unit of measurement for data on computers. Kilo means a thousand of. Kilogram - 1000 grams. It is the weight of a special platinum rod in Paris that is used as the standard unit of measure for the metric system. A kilogram is about 2.2 pounds. Kinematics - a branch of mechanics dealing with the motion of rigid bodies without reference to their masses or the forces acting on the bodies. Kite - a quadrilateral that has two sets of adjacent sides that are the same length and one set of opposites angles that are congruent. Klein Bottle - a special bottle that only has one side. Most bottles have an inside and an outside. In a Klein bottle, the “inside” and the “outside” are the same side! Knight’s Tour - a knight’s tour of a chessboard is a sequence of moves by a knight such that each square of the board is visited exactly once. Knot - a curve in space formed by interlacing a piece of string and then joining the ends together; a unit of speed in navigation equal to one nautical mile per hour.